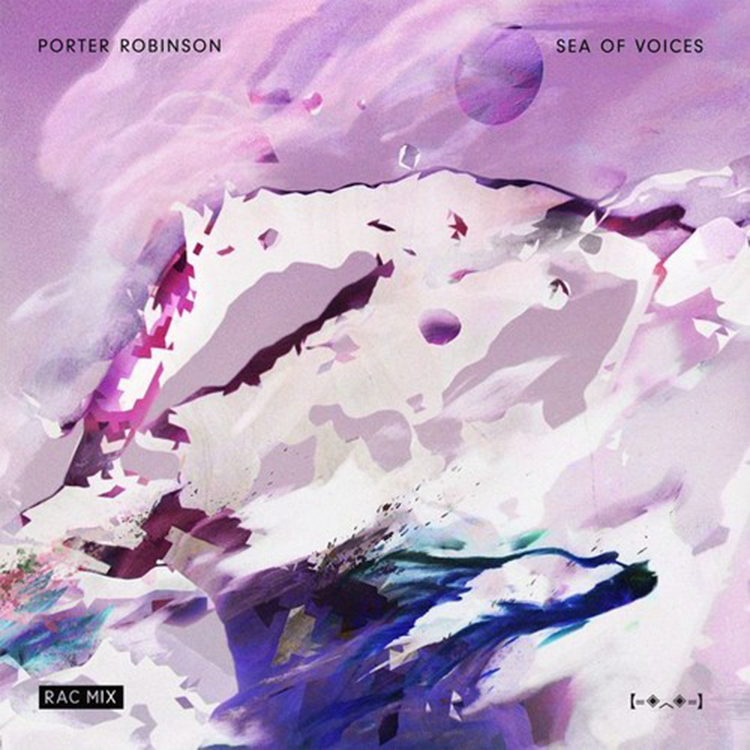 Porter Robinson recently posted this remix to his beautiful track, “Sea of Voices.” This remix is a fantastically done to compliment the original track while giving tribute to the original. This version has a bubbly sounds as well as some guitar. There are beautiful female vocals that sound very airy. To be quite honest, this reminds me slightly of Japanese pop and I am absolutely loving the sound of this remix as it is calm, collective, and mellow. You need to listen to it right now. If it is supported by Porter Robinson, you know it is quality. Check it out and buy it on iTunes!